Very Motivated Seller! Scenic campground resorts network! Unlimited Gold Deluxe Family Membership Plan! Reasonable offers considered! Inquire Today! 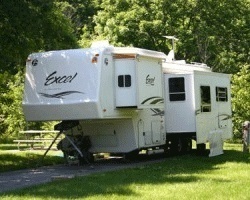 Multiple campgrounds available to enjoy! Outdoor lover's highly encouraged to inquire today! Great opportunity to buy this terrific campground membership! See the country the best way possible! Includes Gold Membership and use of 12 great sister resorts - make your offer today! Price is negotiable. Great campground membership! Floating weeks. Can use 10 days at a time! 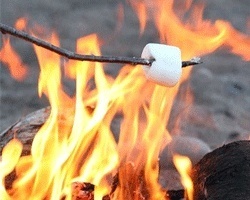 Great collection of campground vacations for the whole family! 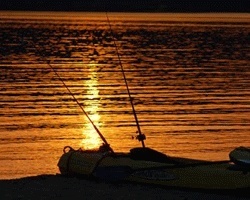 Fantastic campground membership for people who love the Great Outdoors! Inquire for details! Perfect for unforgettable family camping vacations! Experience the great outdoors each year in the week of your choice! Inquire today! 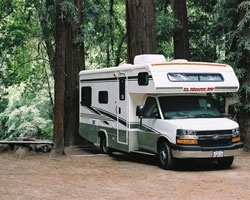 resort-name In American Campgrounds, Inc.